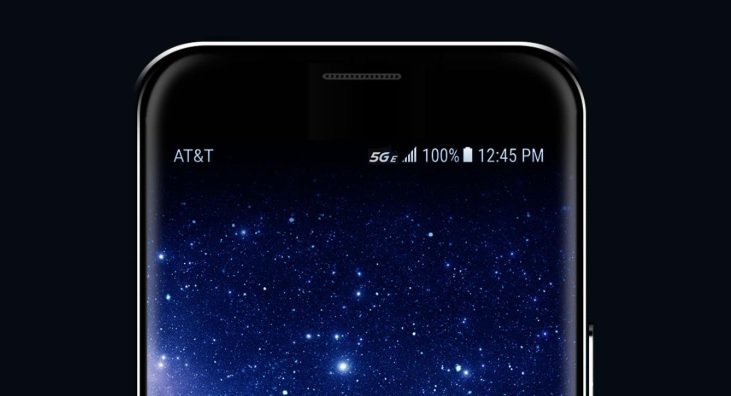 The Galaxy S8 active's "5G E" icon is bundled with a December 2018 security patch. It weighs in at a hair under 123MB and brings the build number up to R16NW.G892AUCU3BRL1. On the other hand, the V30 update's changelog only mentions the fake icon, yet somehow comes in at ~1GB. That update carries the build number OPR1.170623.026. Both updates should now be rolling out as OTAs, though this is probably one of the few most of you won't be rushing to install.